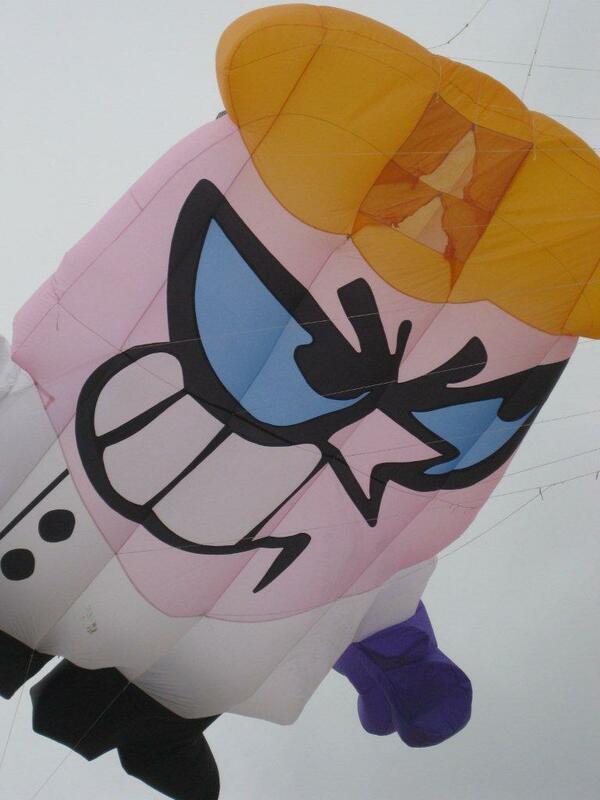 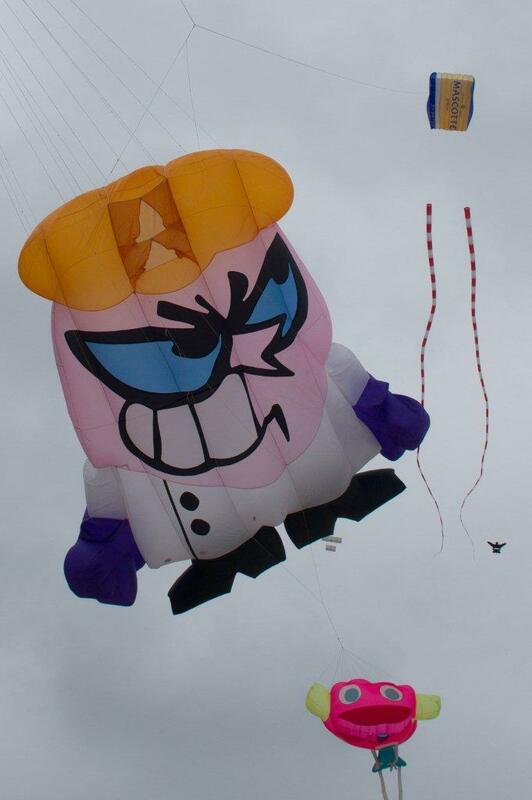 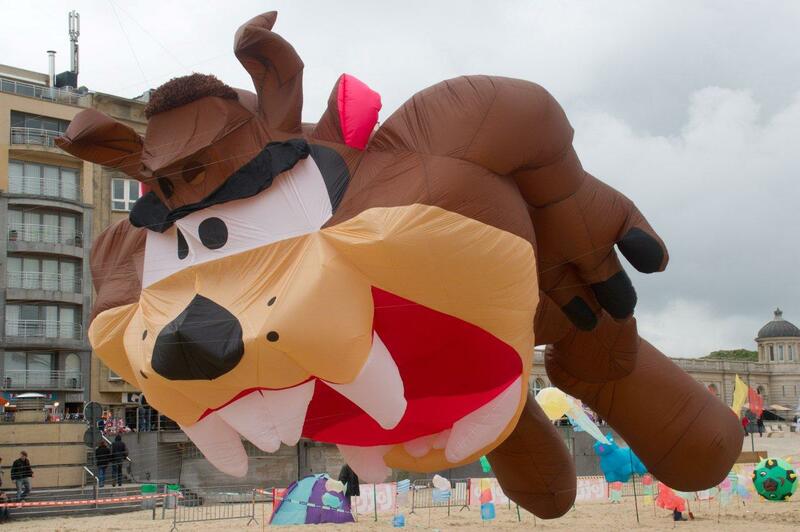 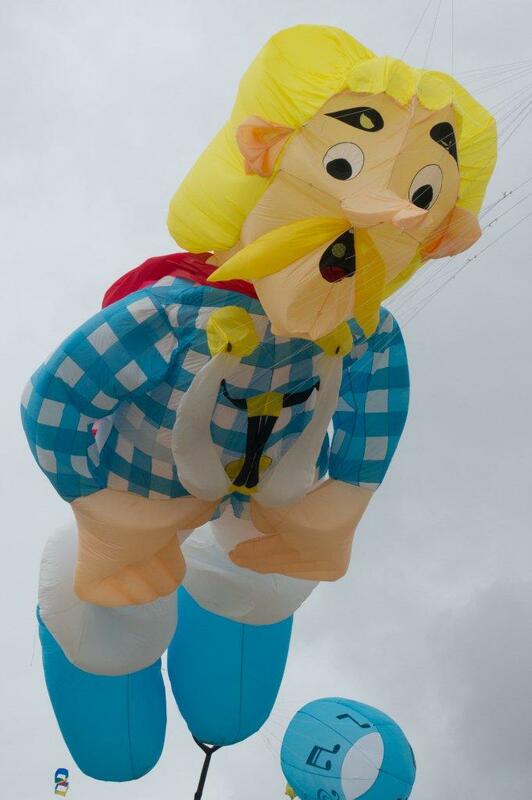 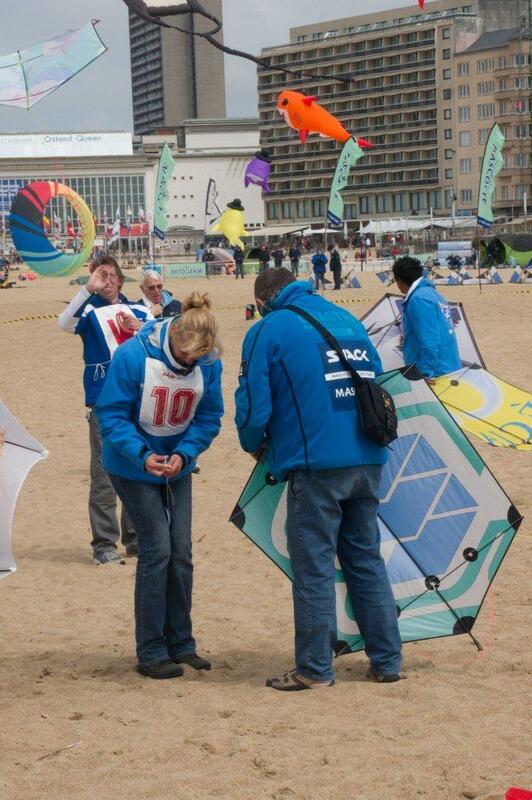 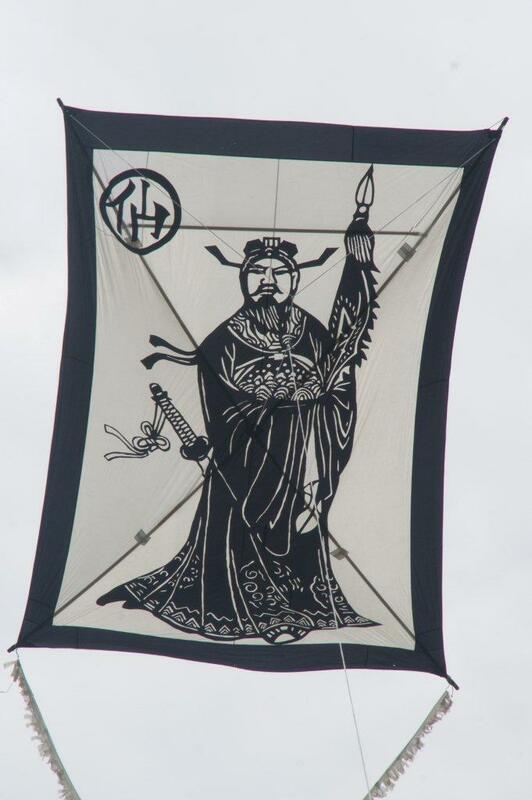 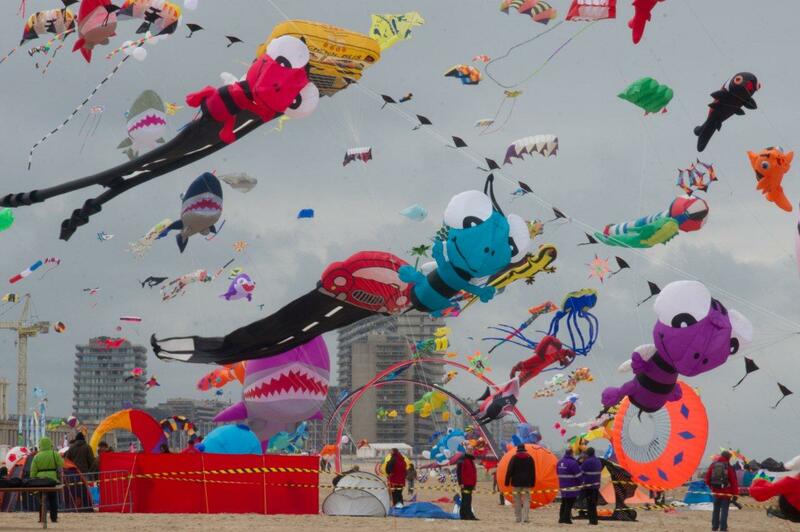 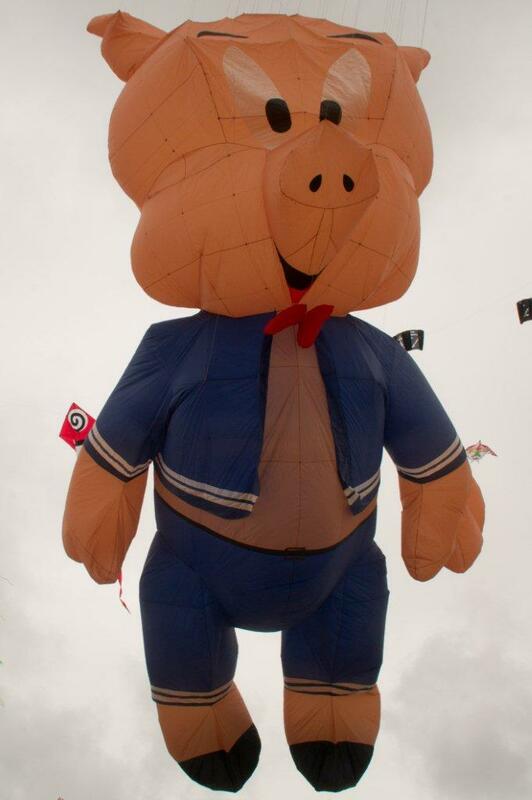 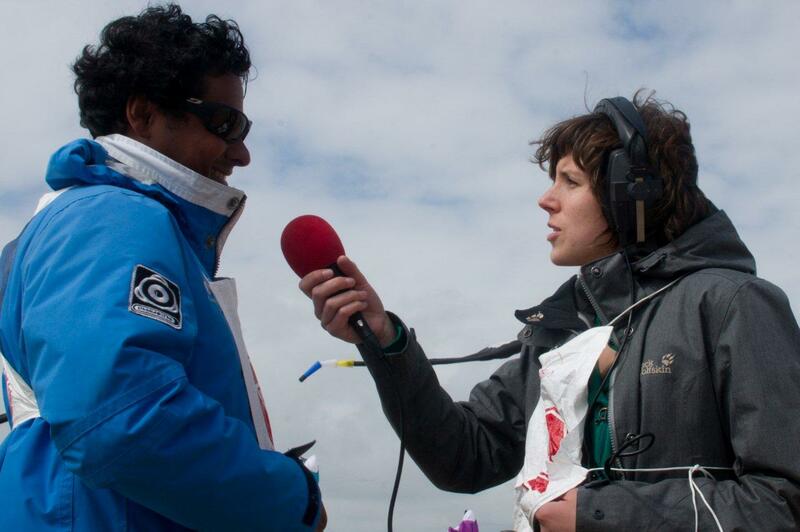 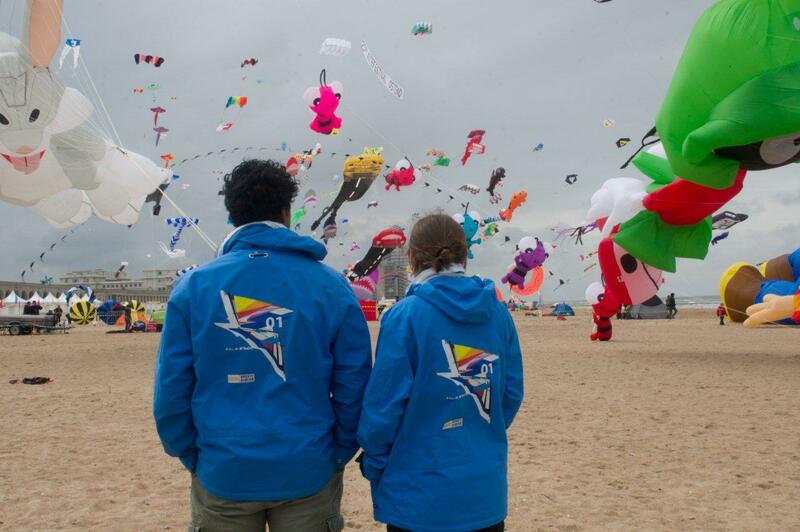 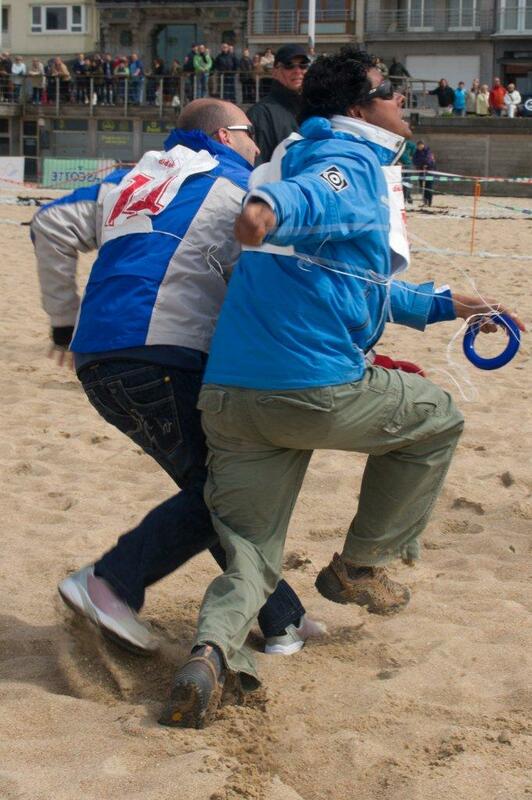 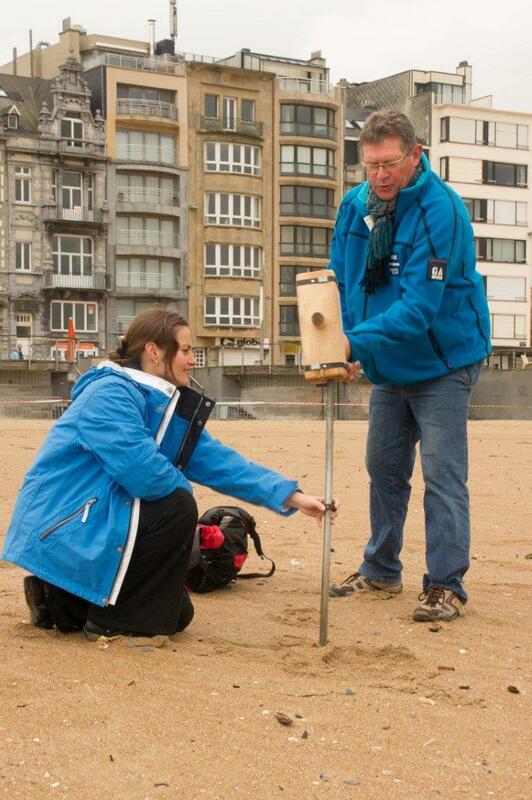 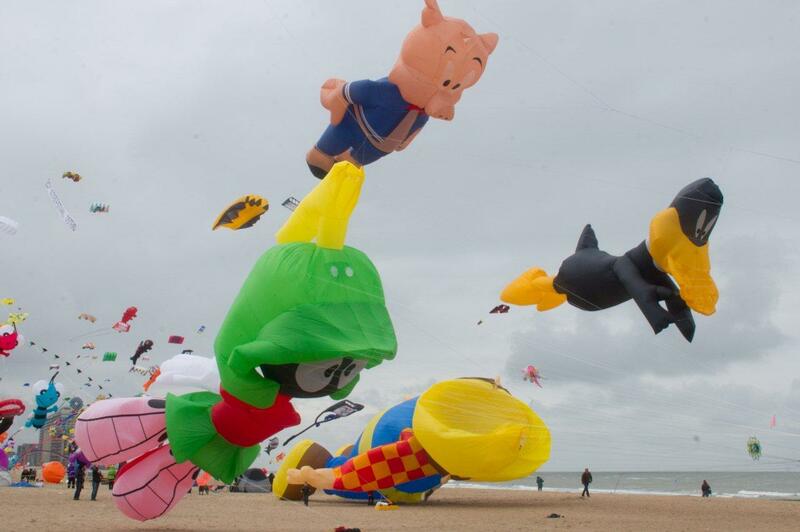 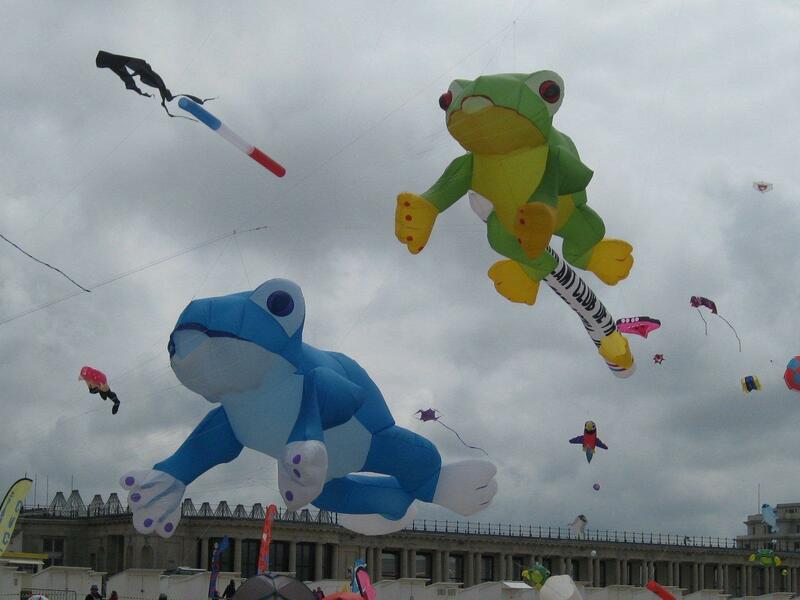 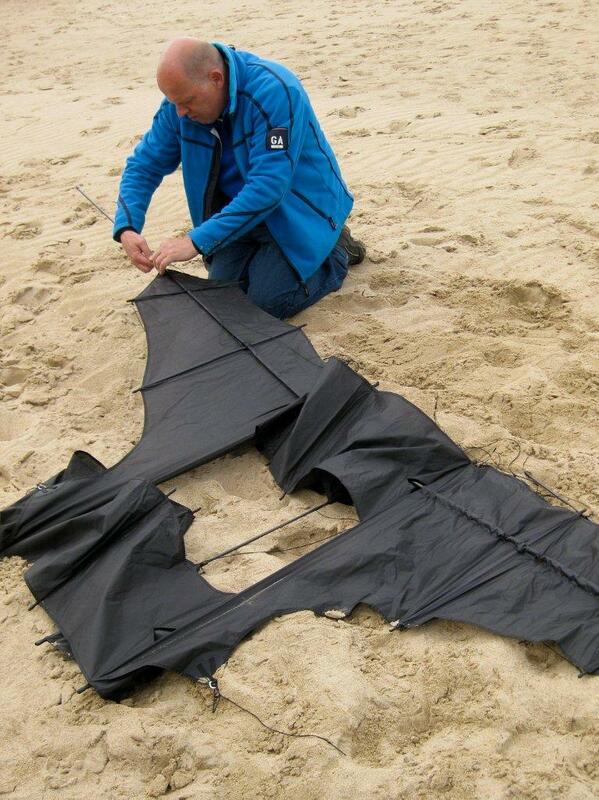 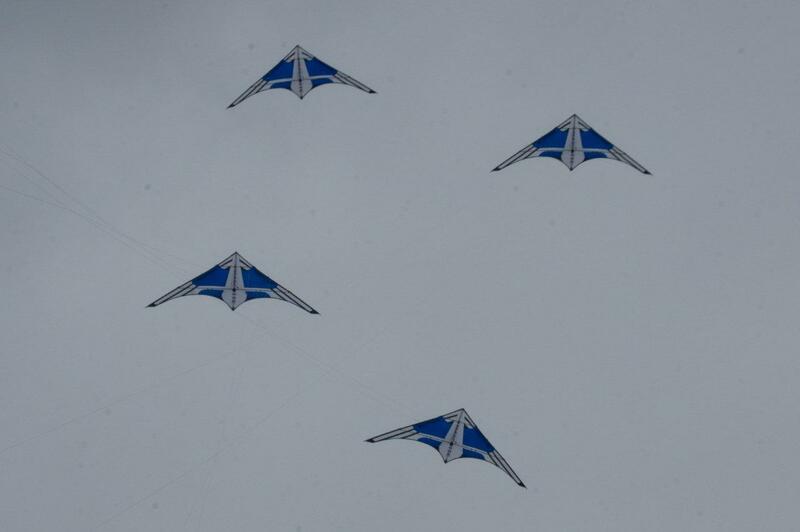 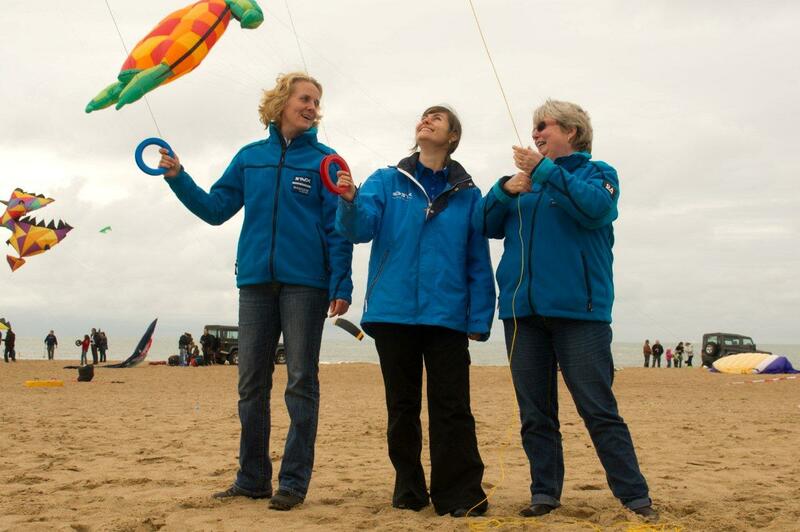 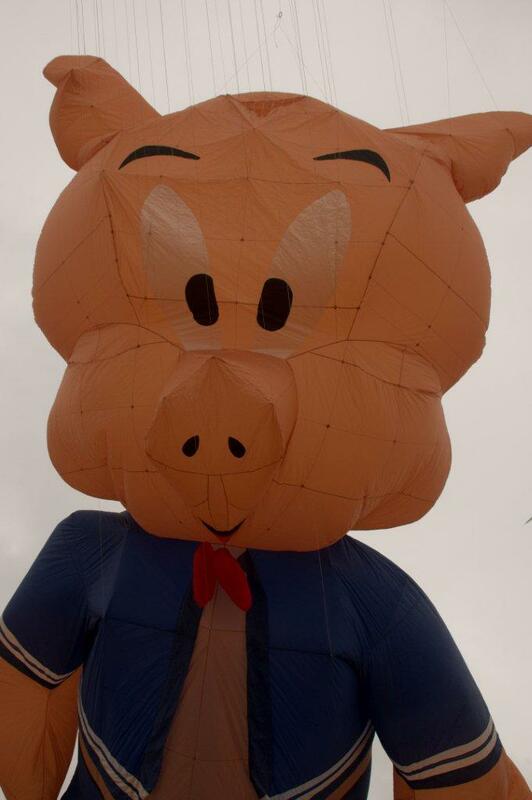 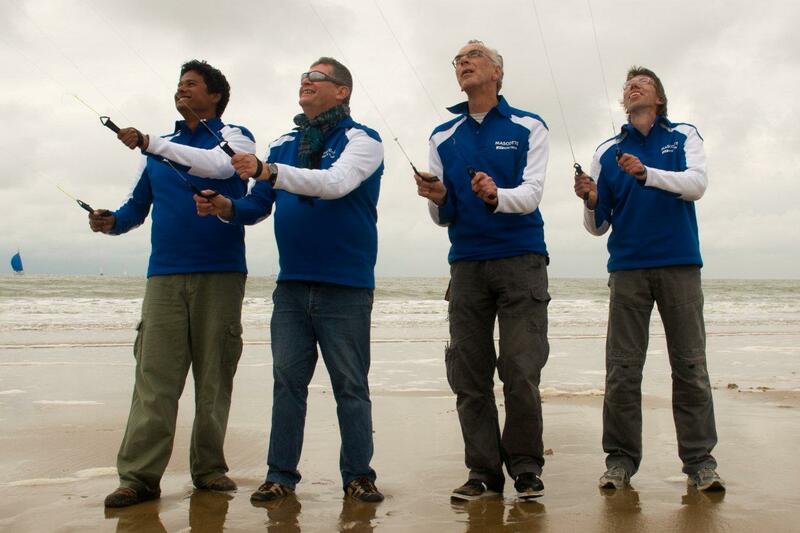 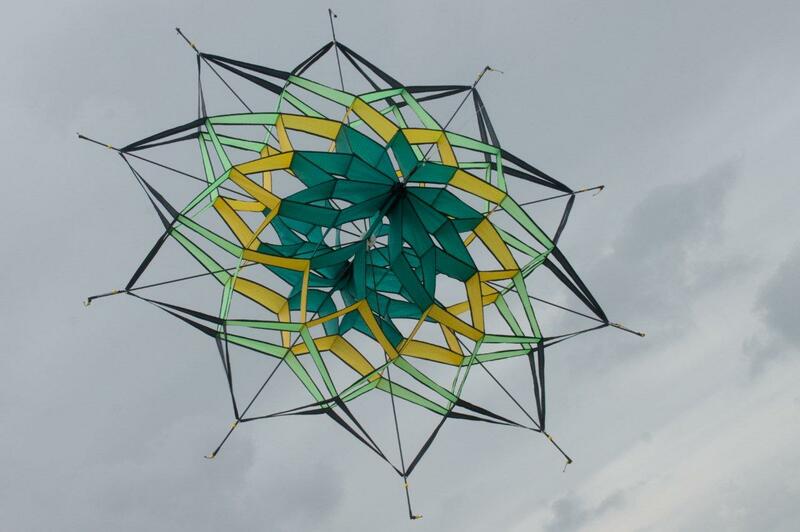 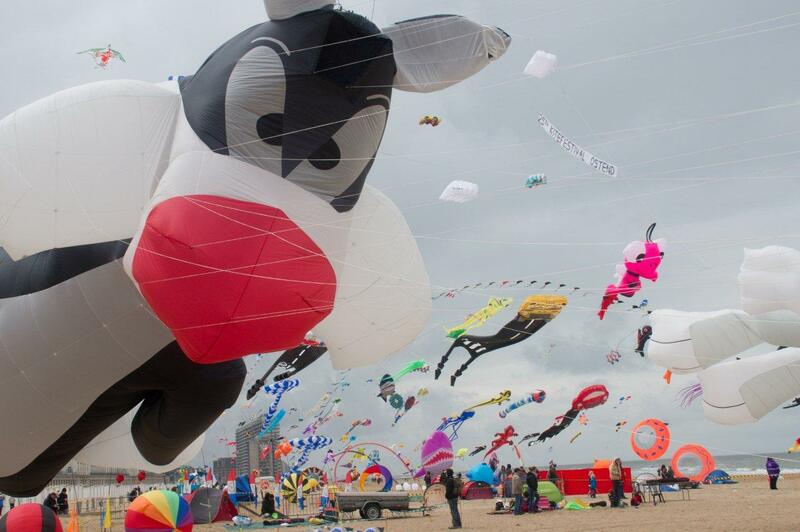 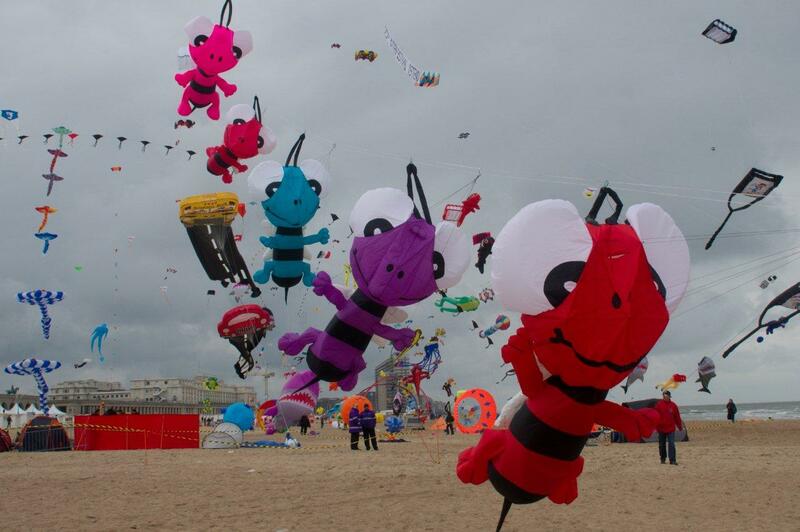 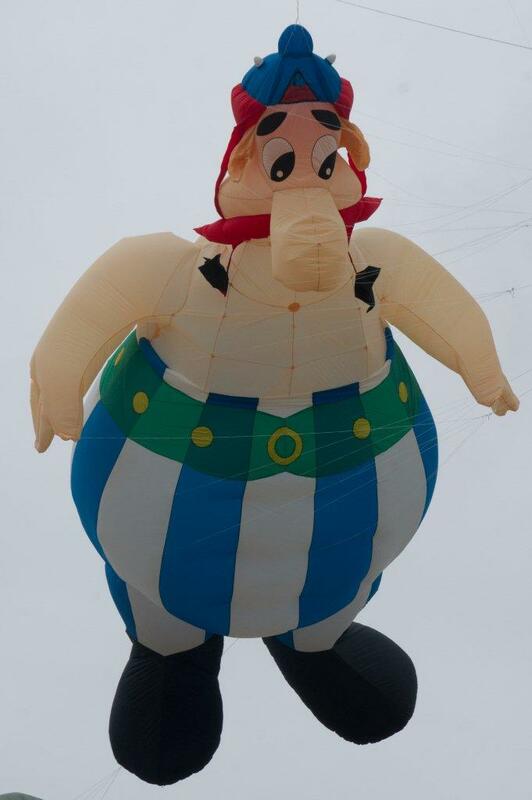 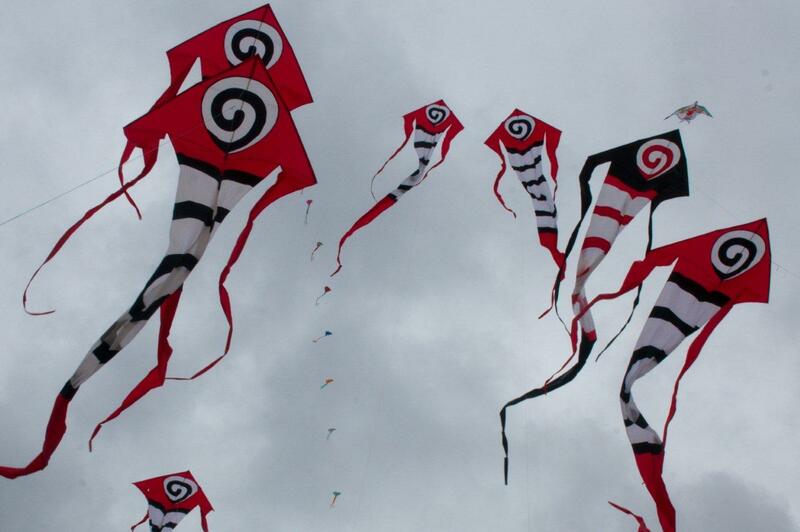 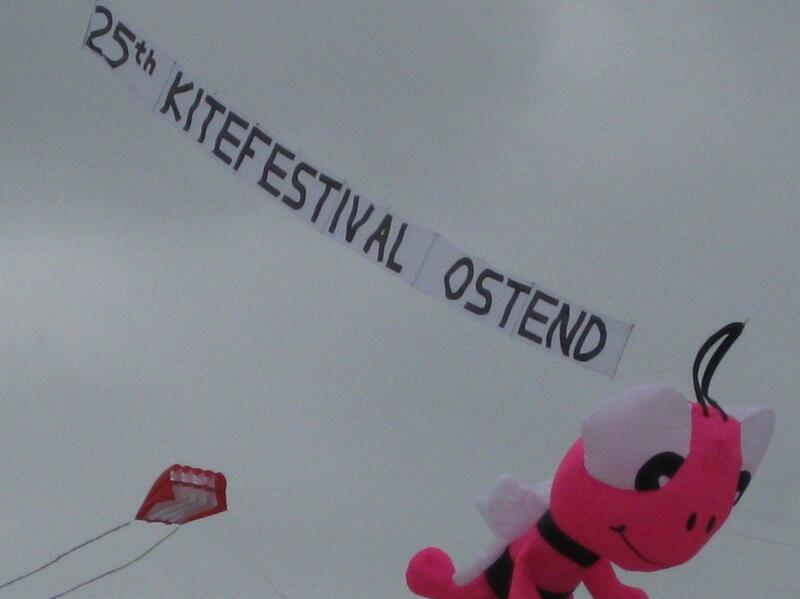 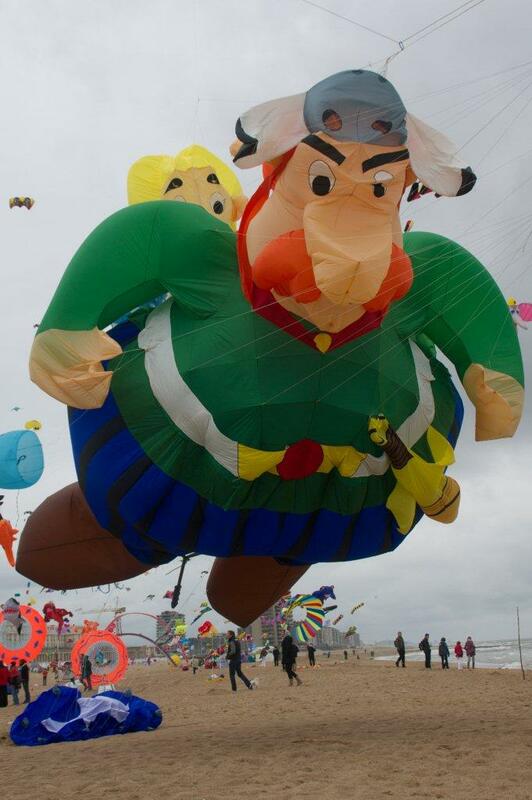 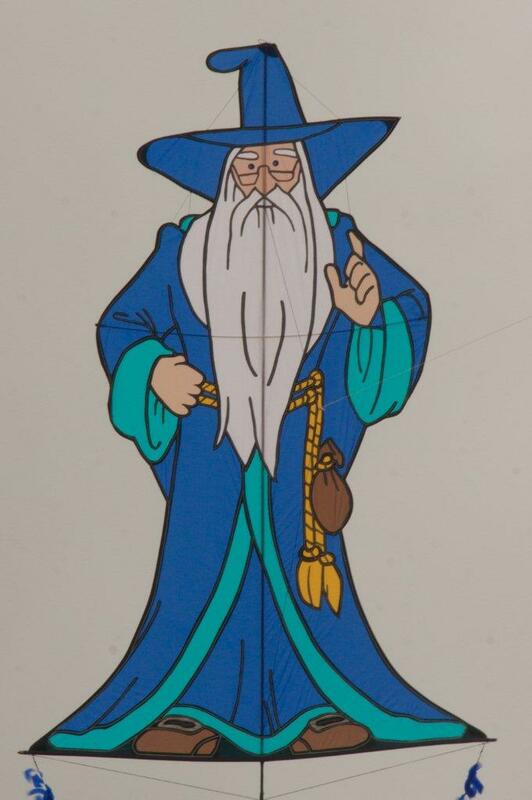 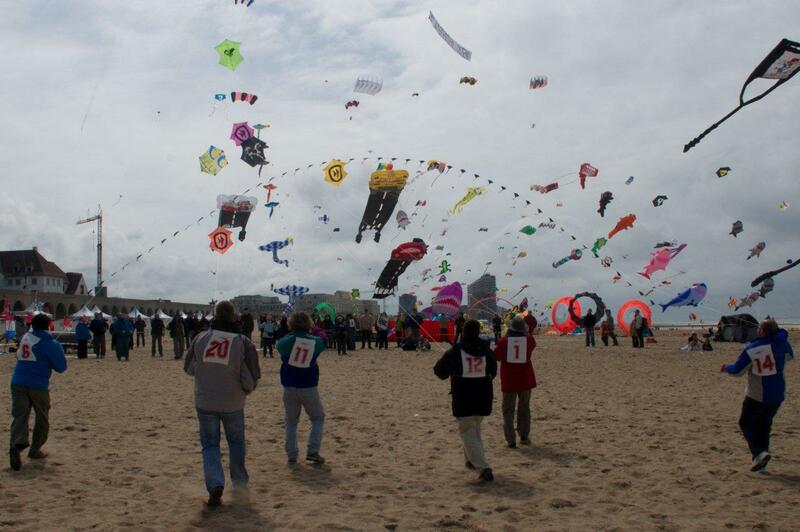 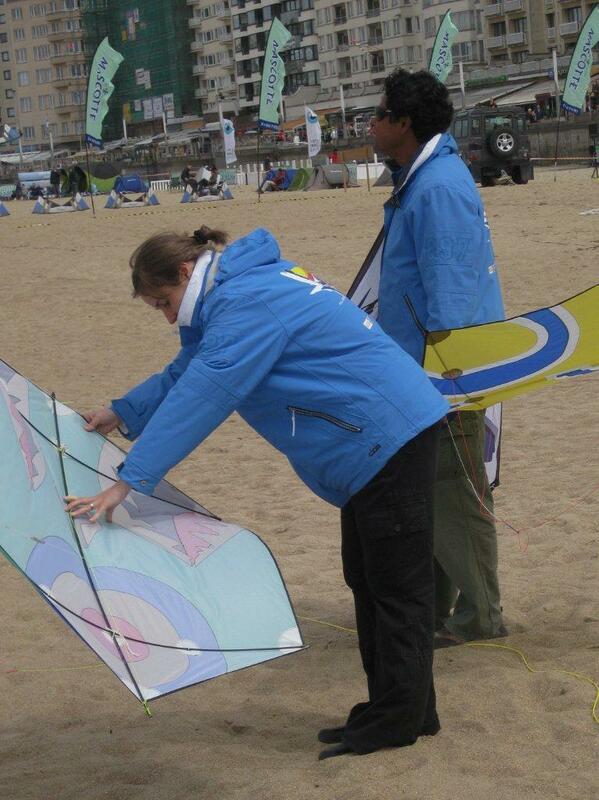 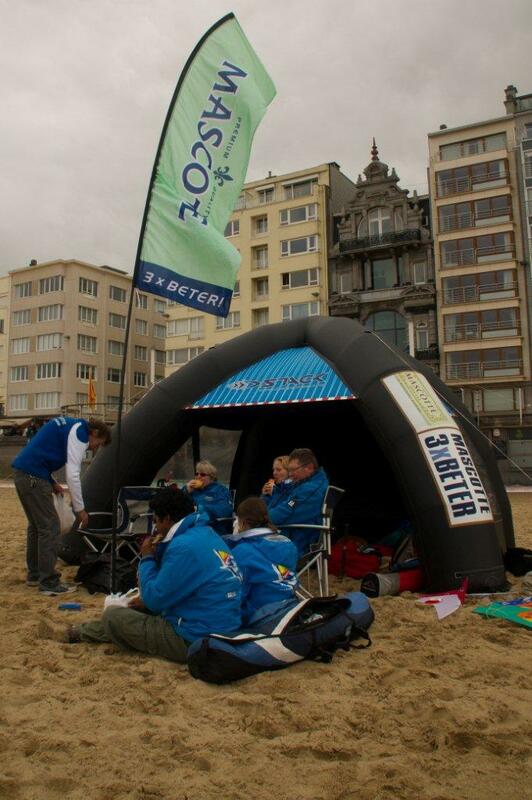 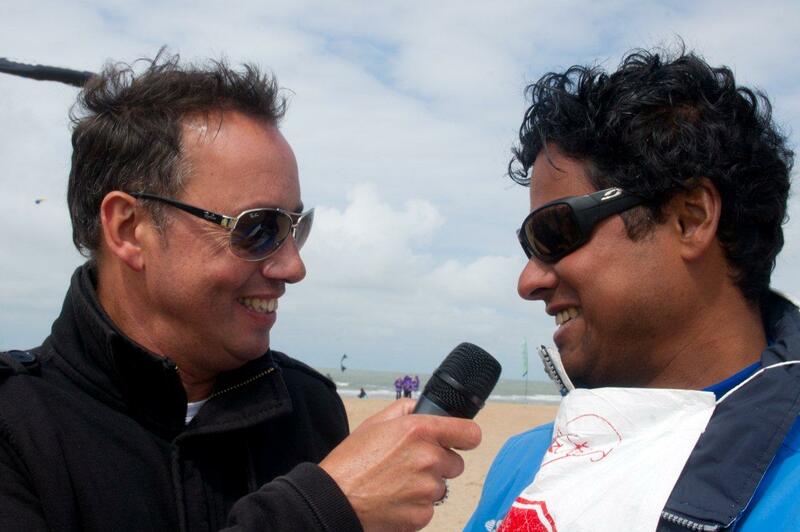 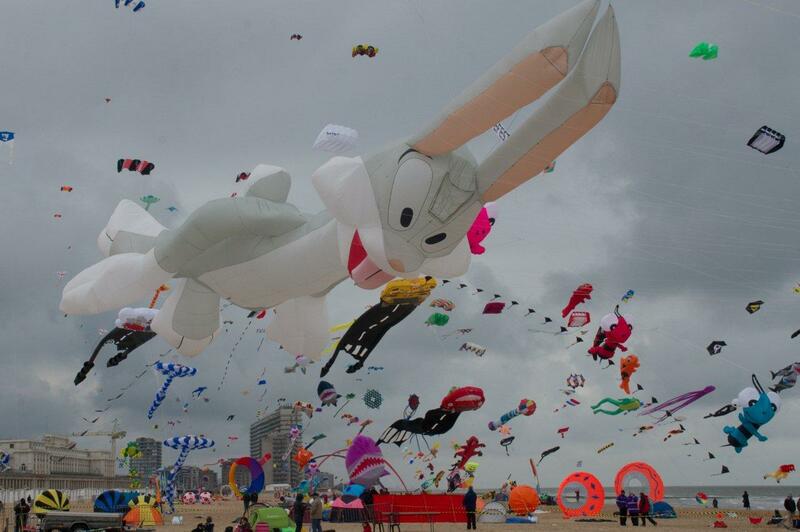 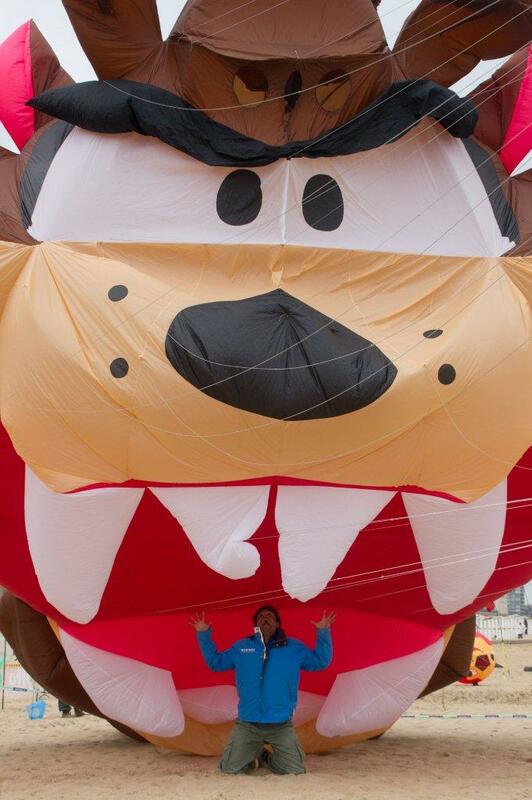 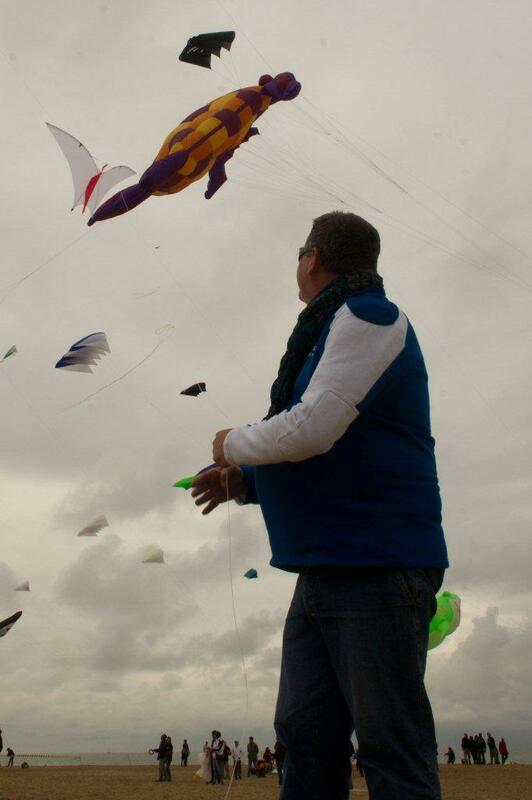 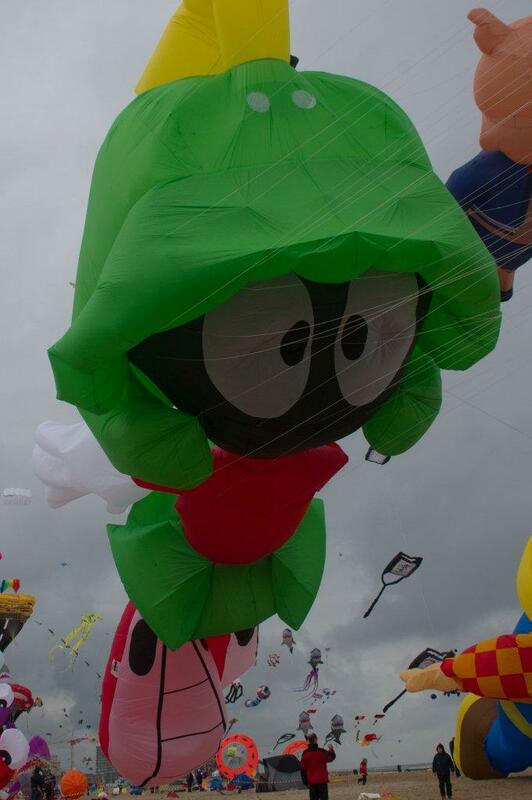 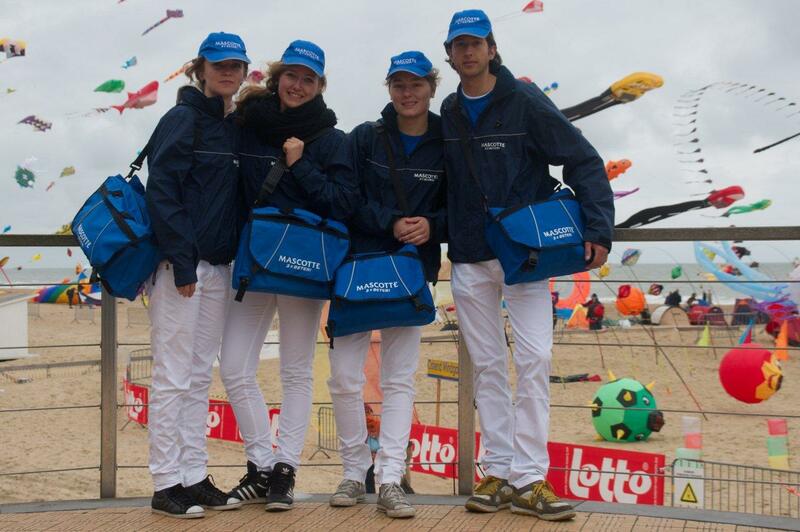 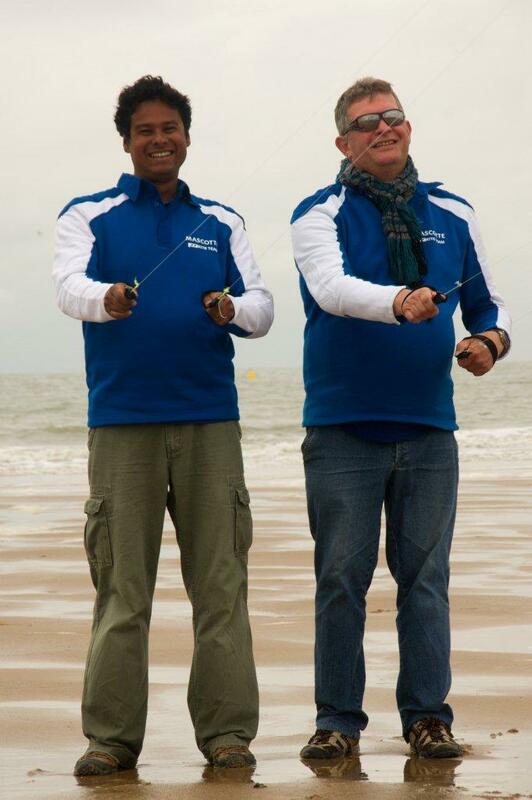 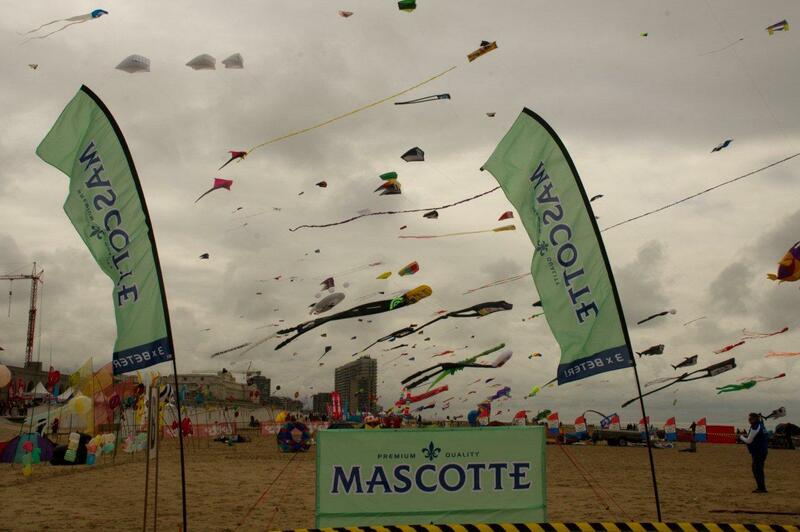 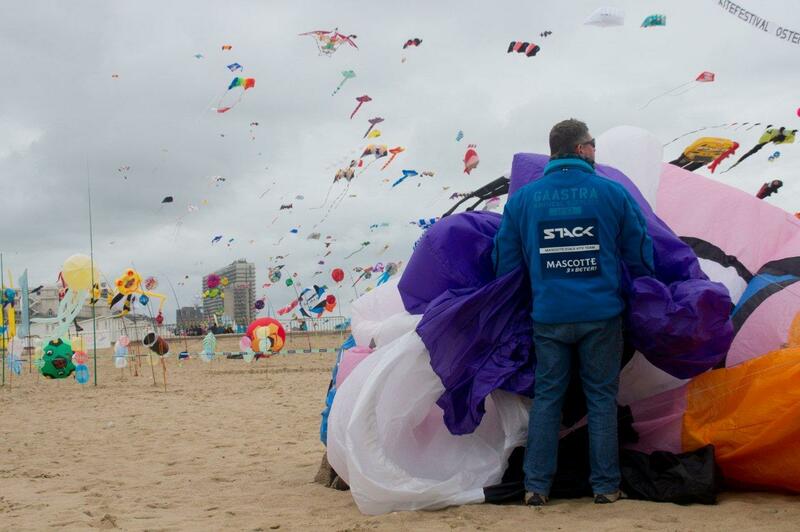 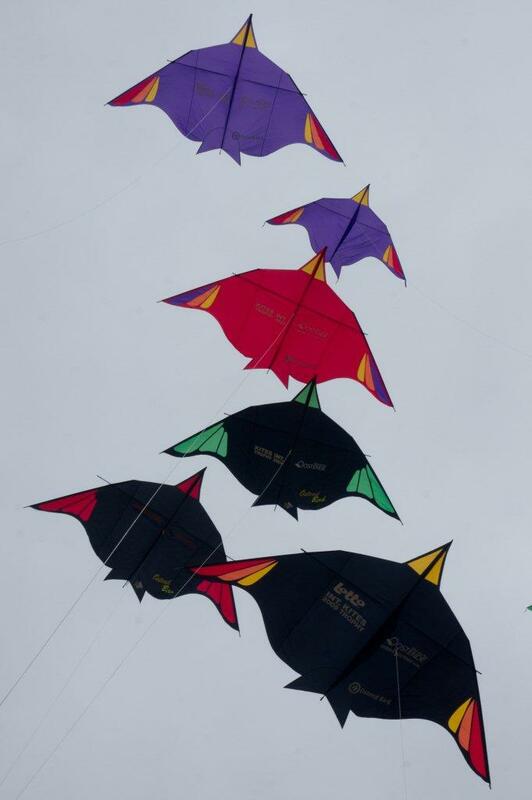 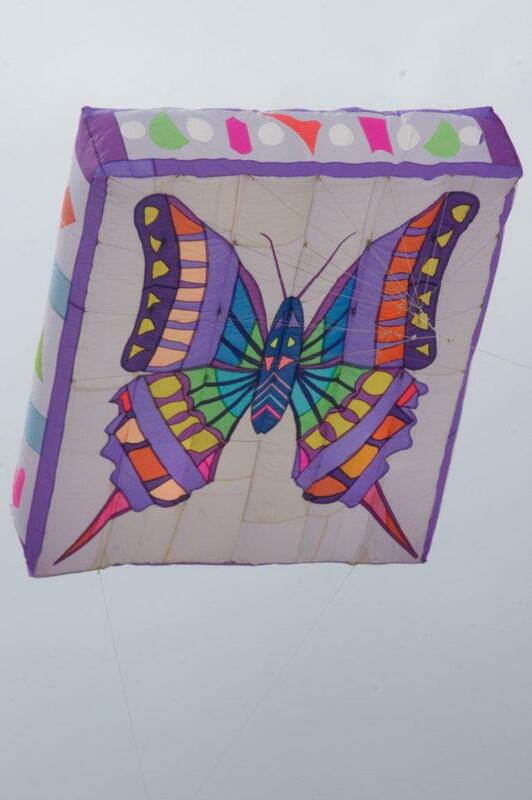 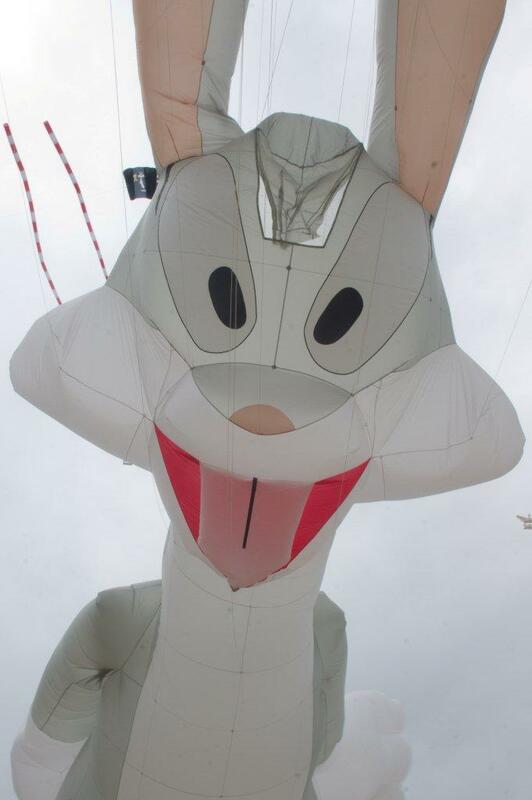 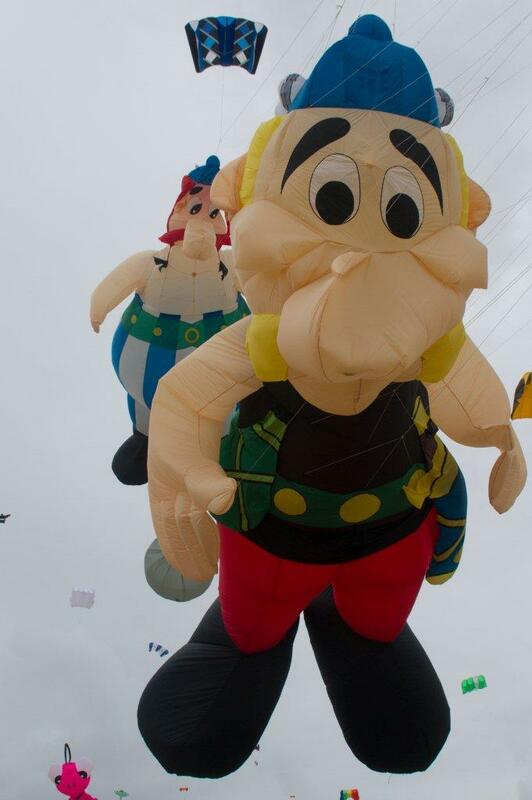 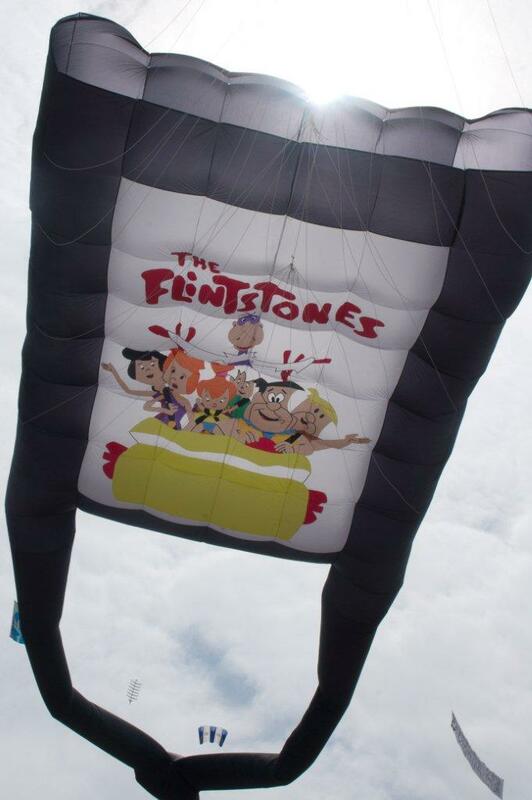 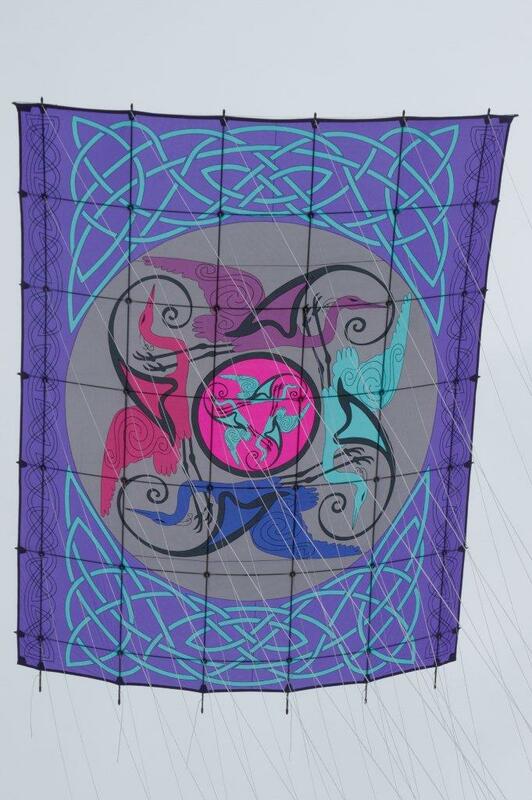 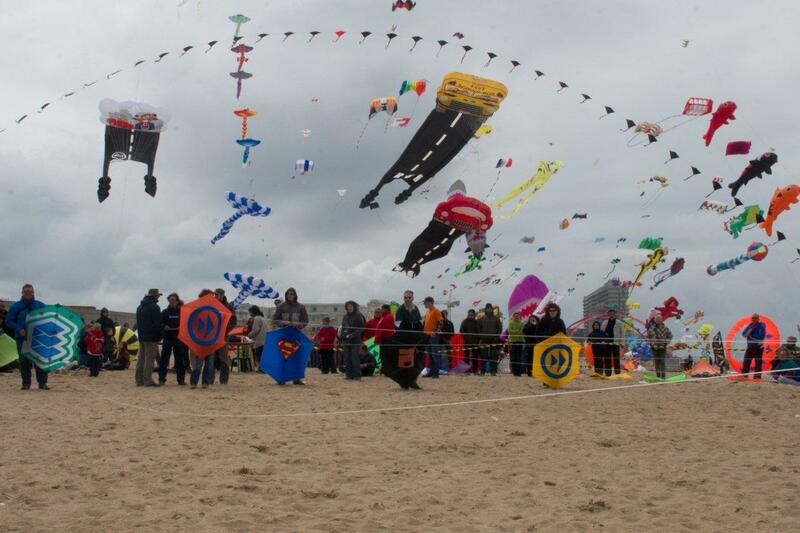 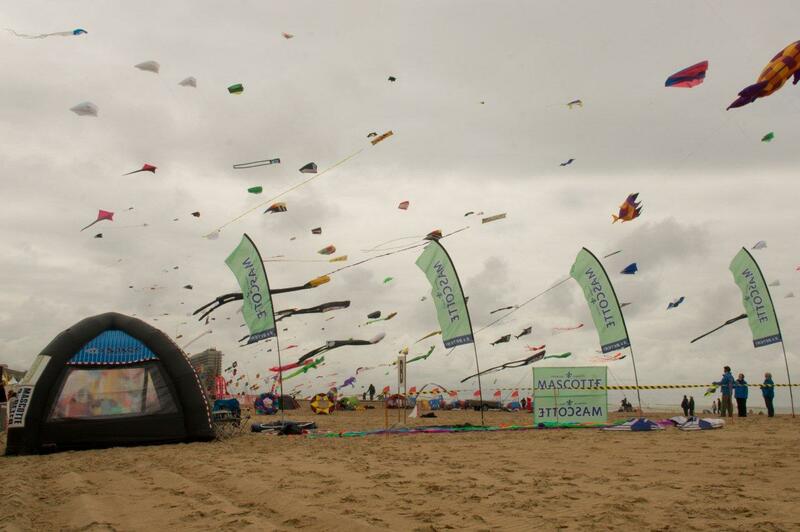 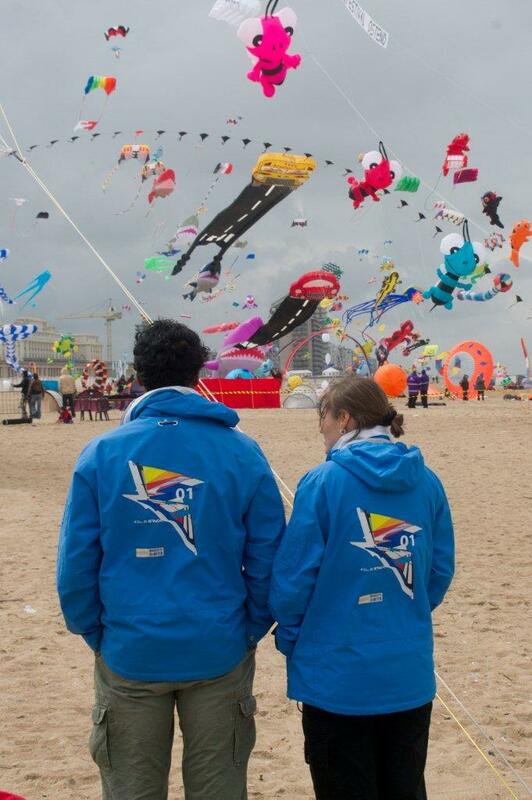 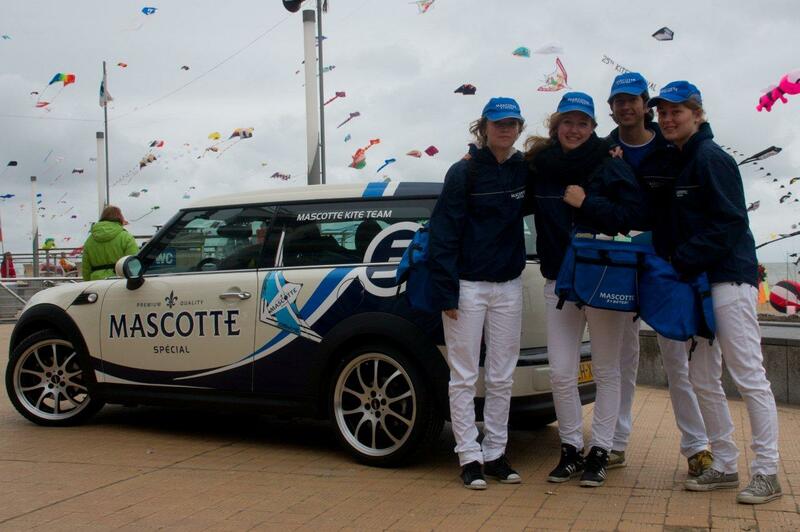 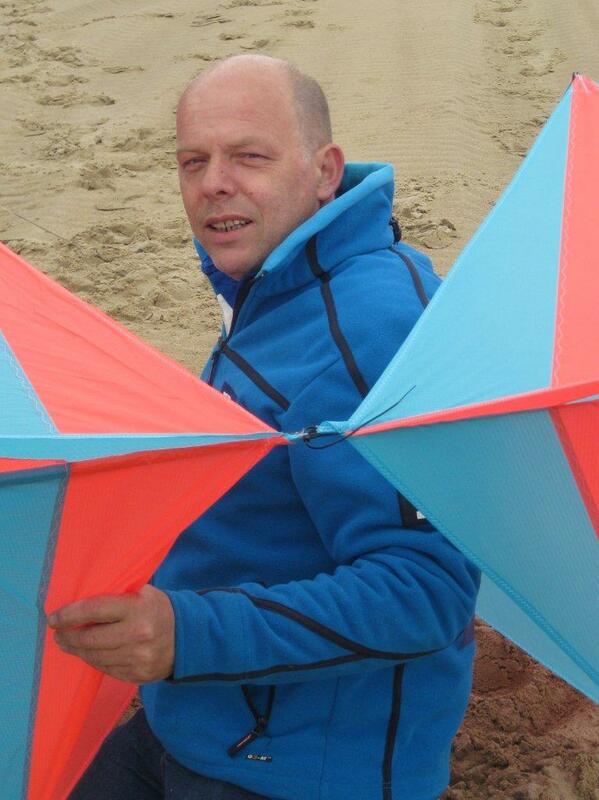 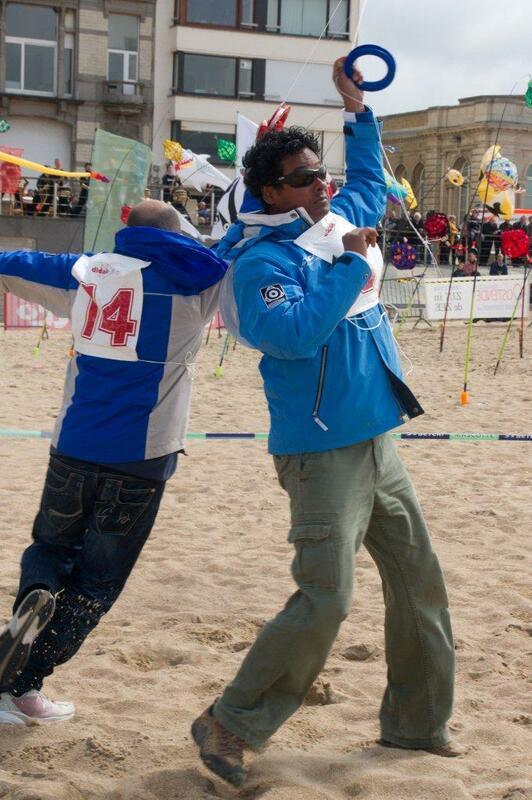 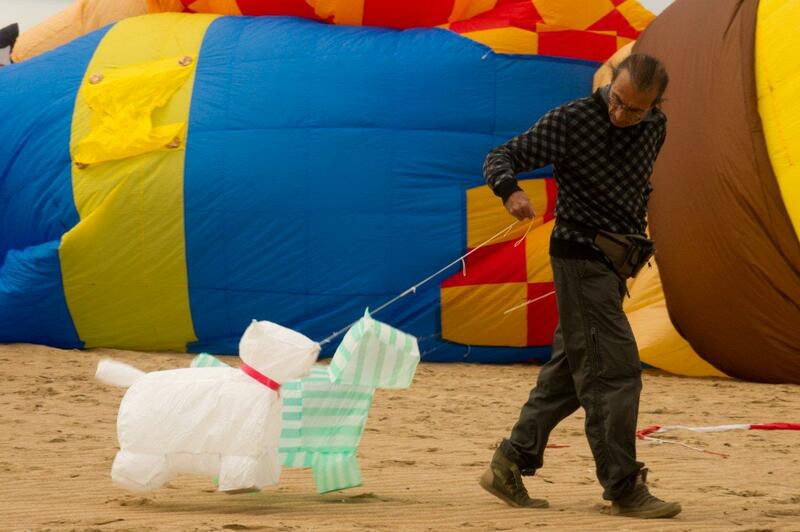 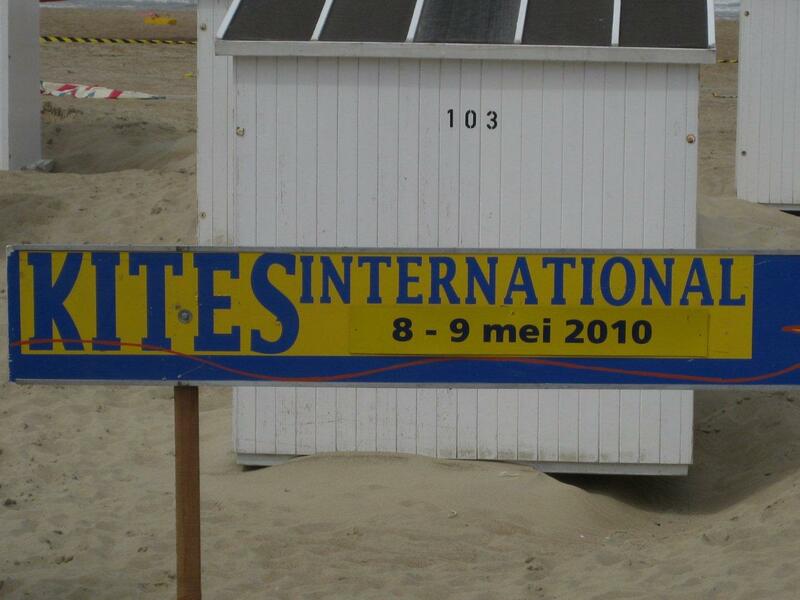 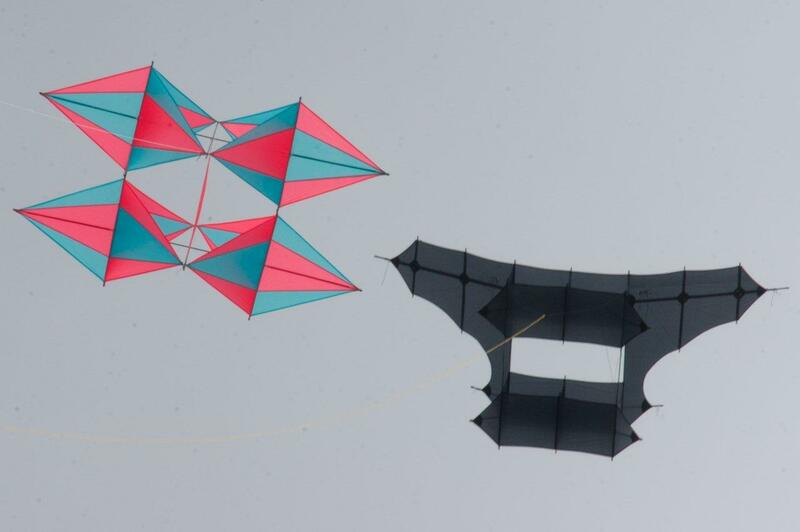 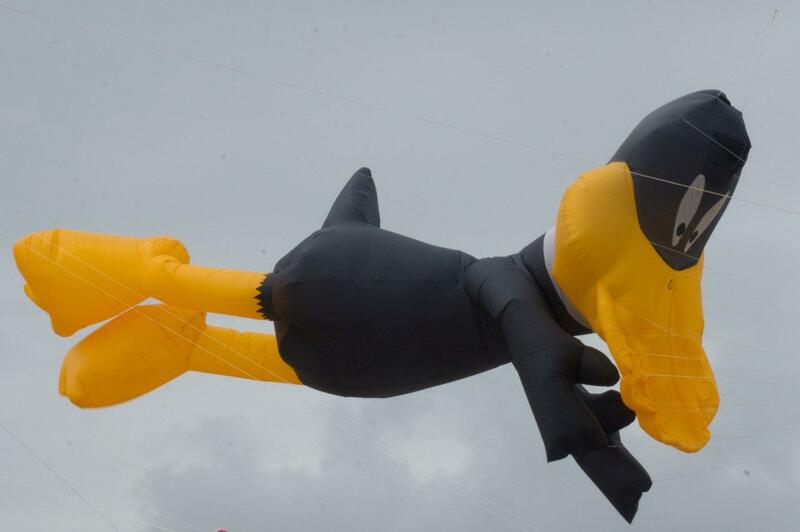 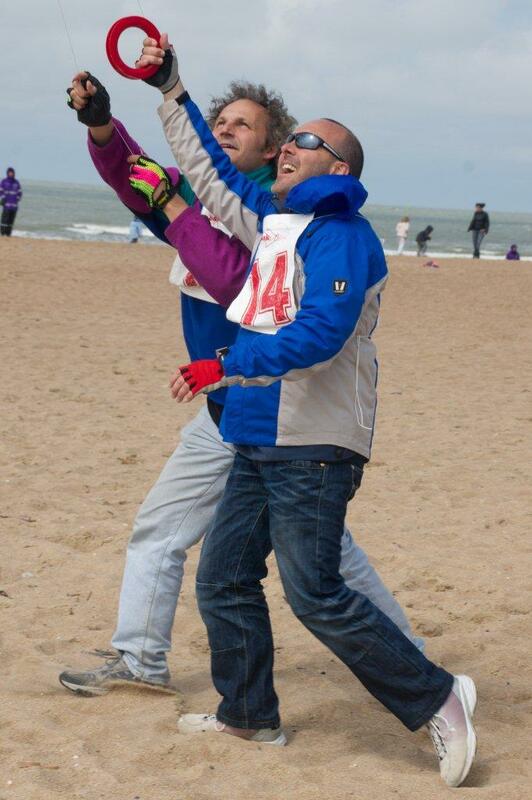 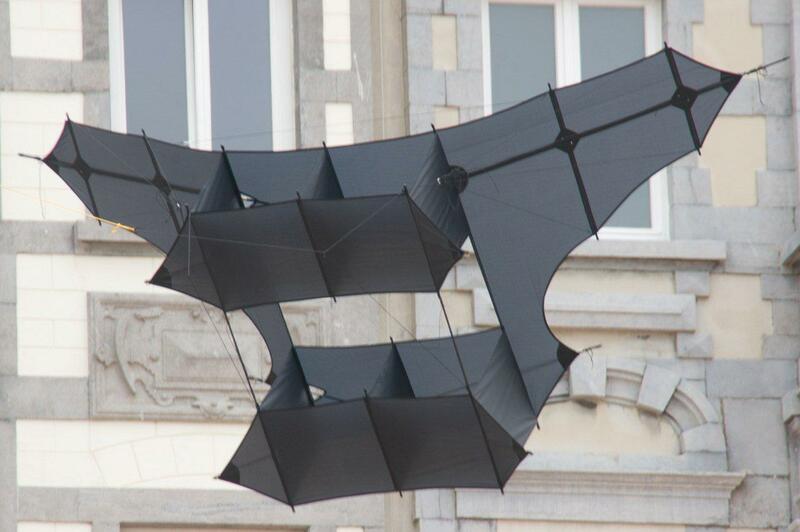 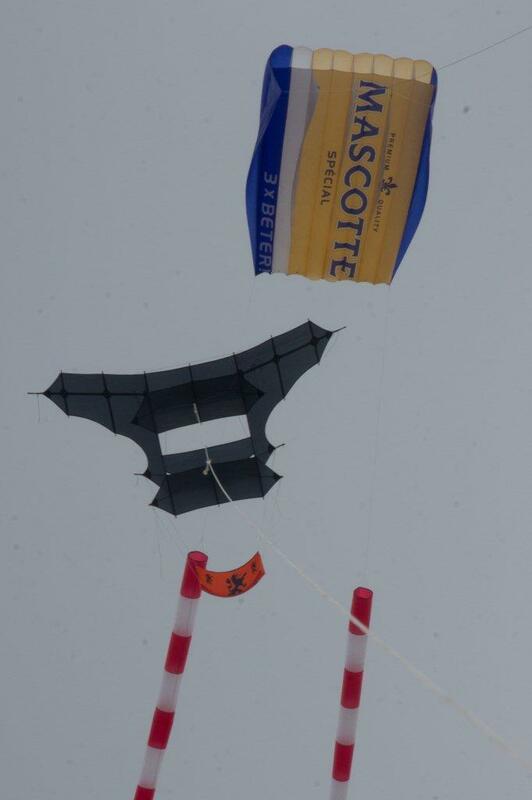 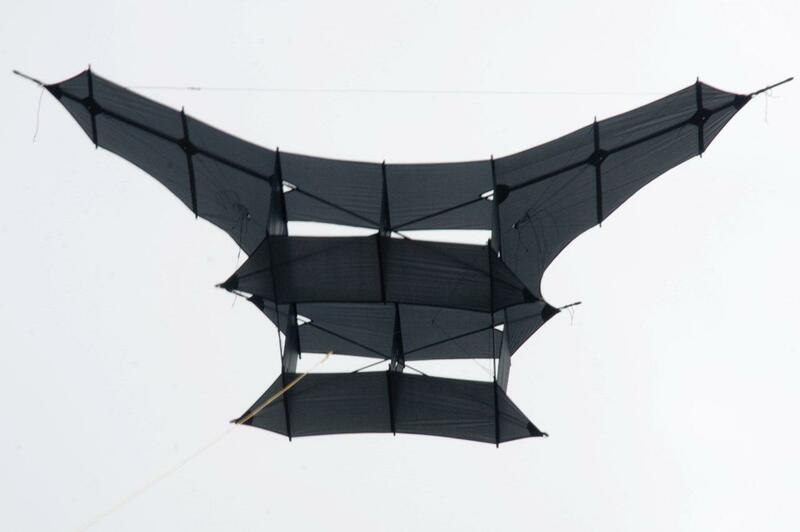 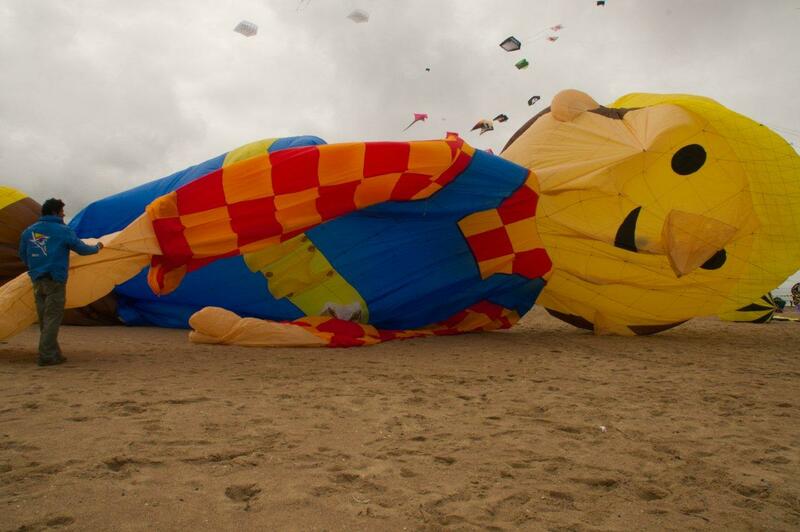 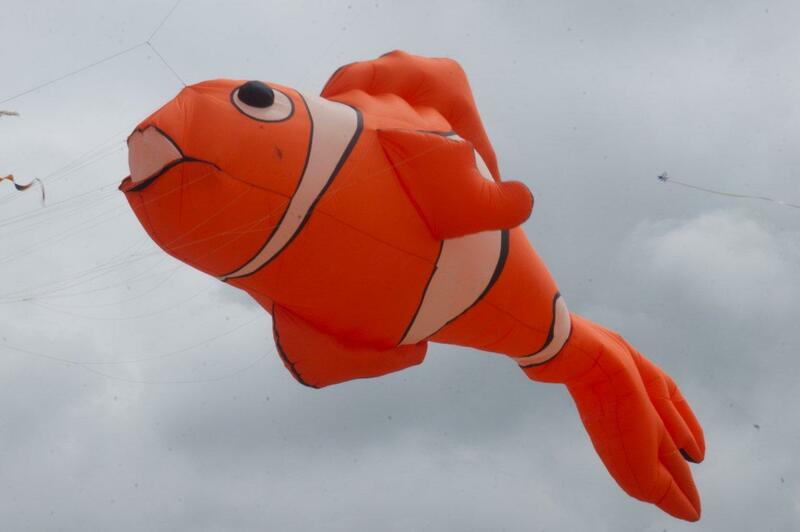 The 25th Ostend Kite Festival. 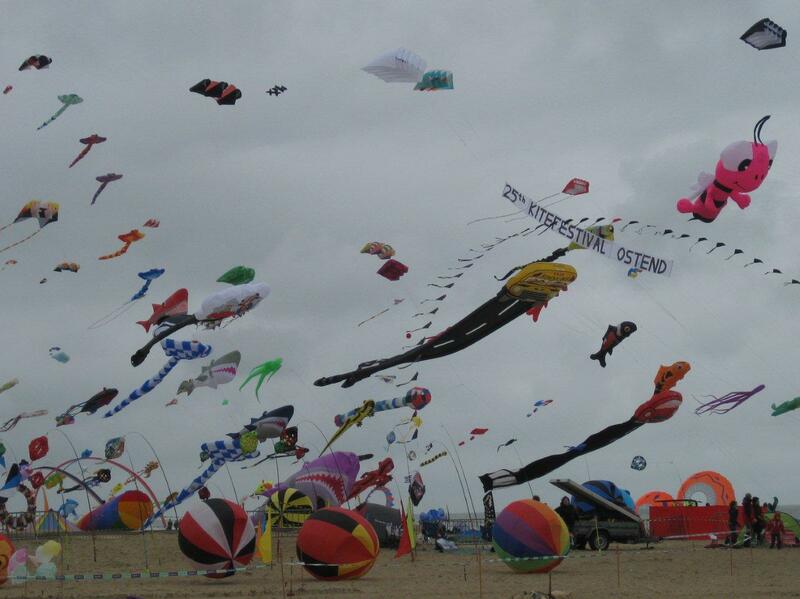 The weather was still pretty cold, but the wind was good, so a great display of kites in the sky. 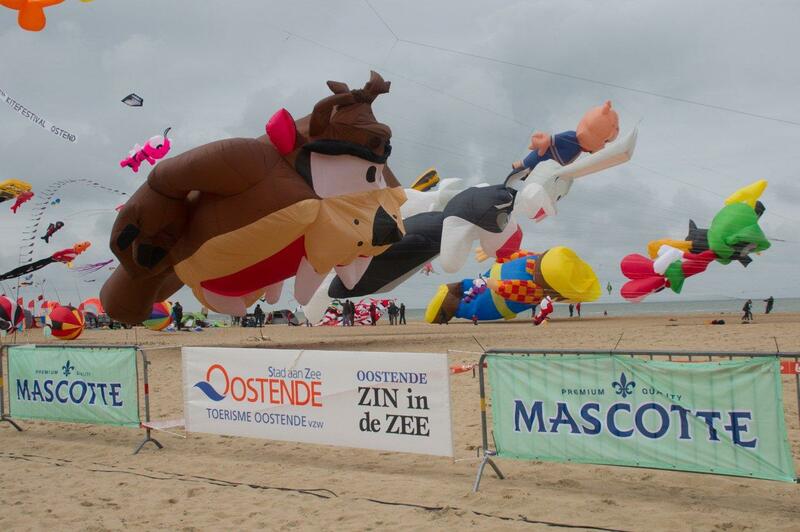 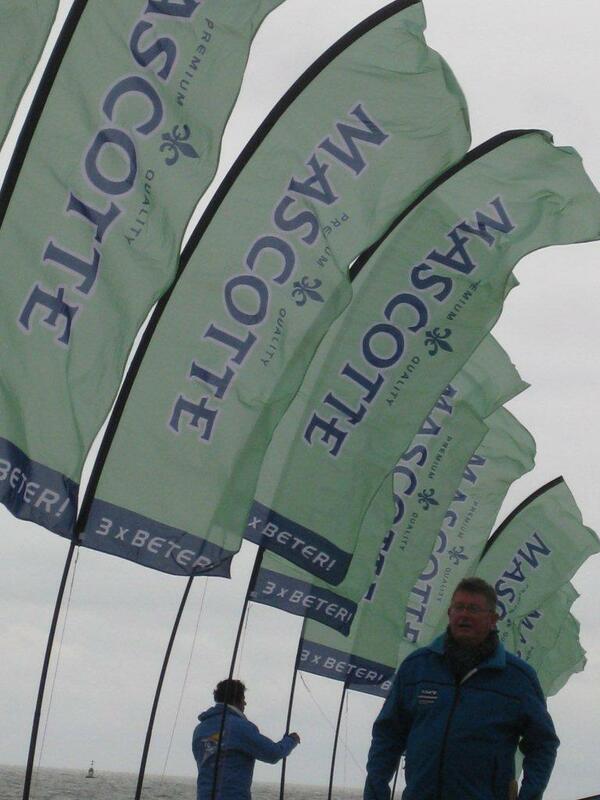 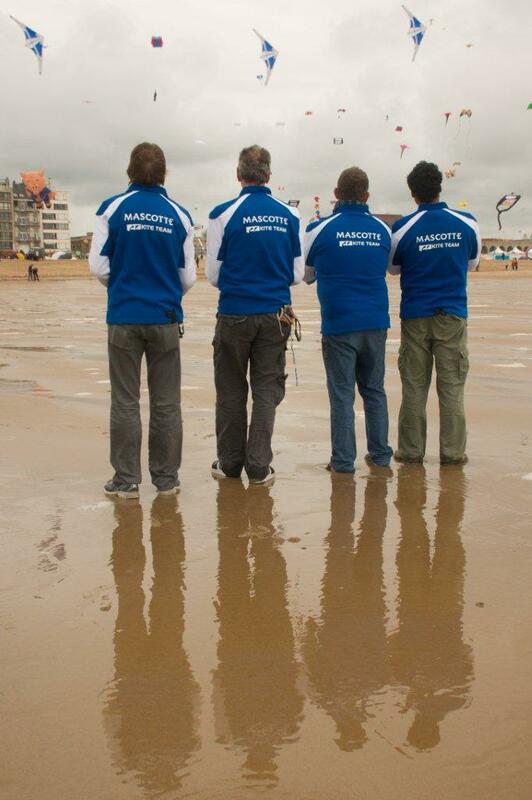 The Mascotte Kite Team was present at the festival for the Sport Kite Demonstrations, Sanjo fight and flying of single line show kites. 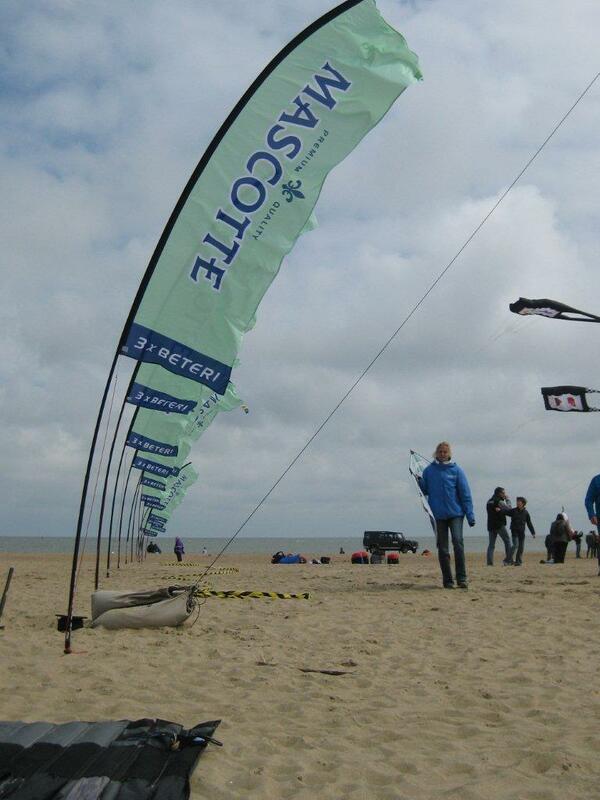 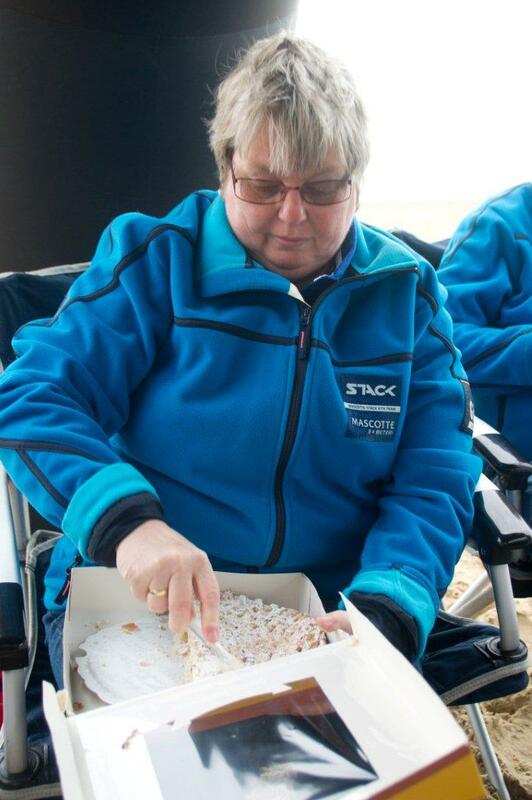 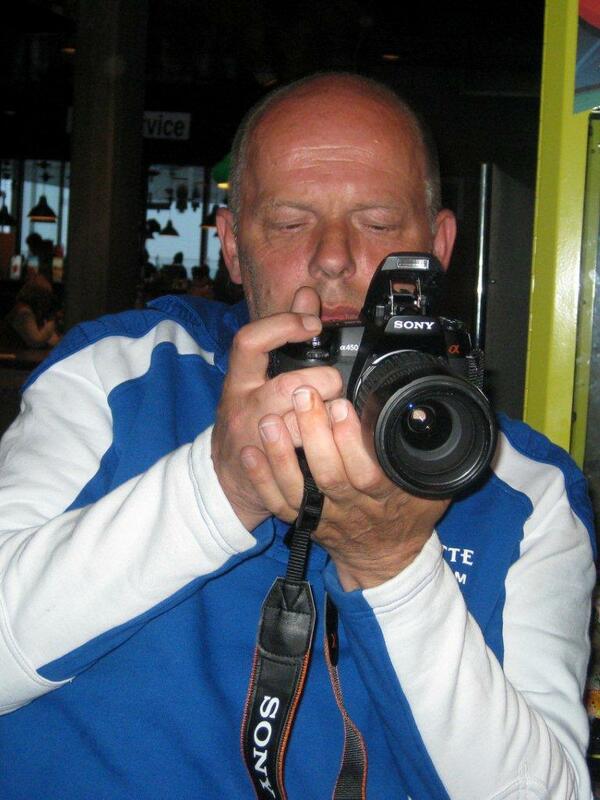 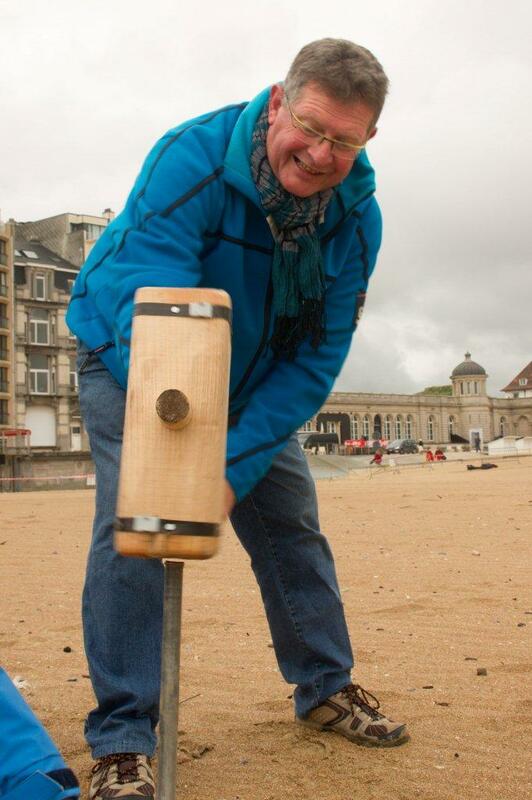 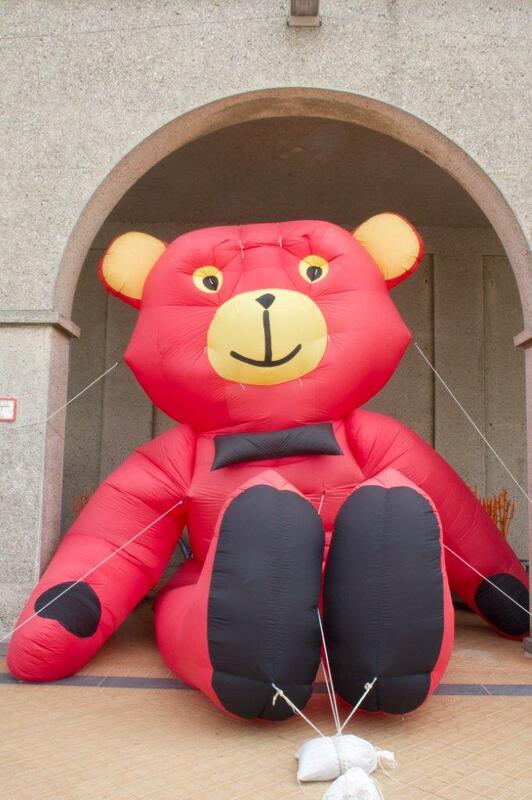 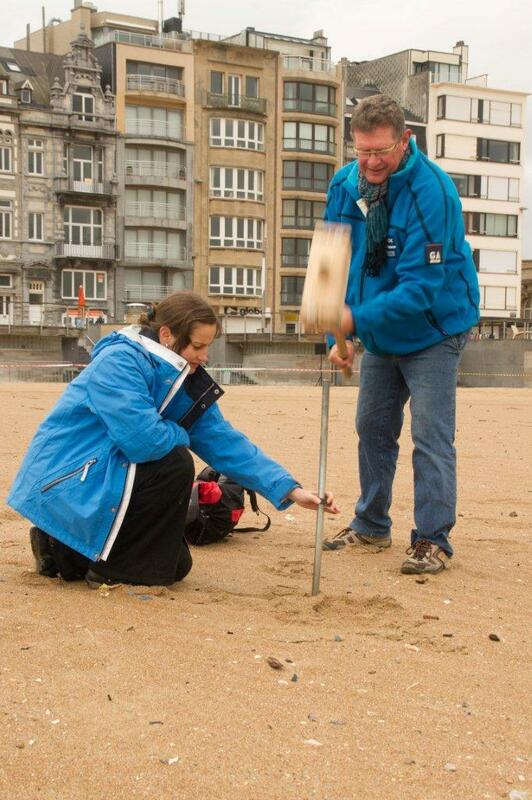 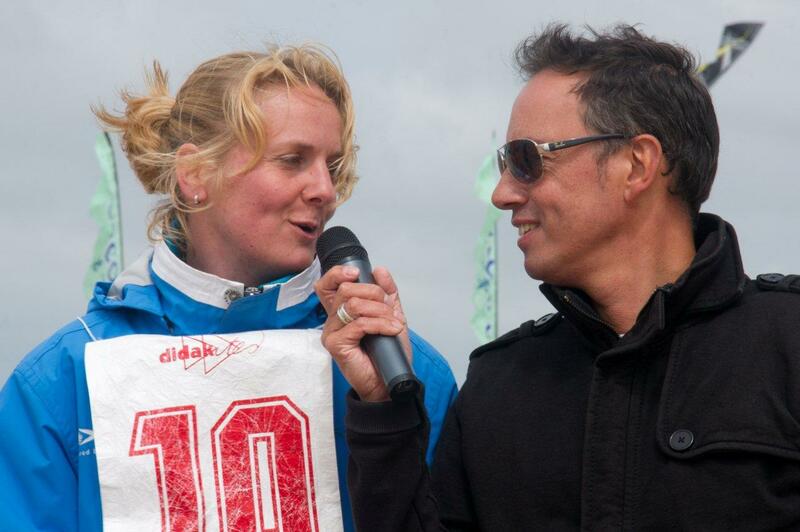 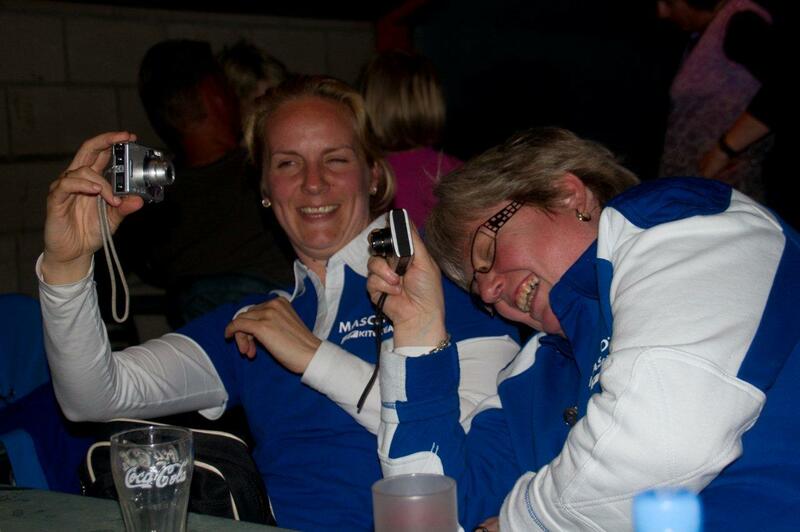 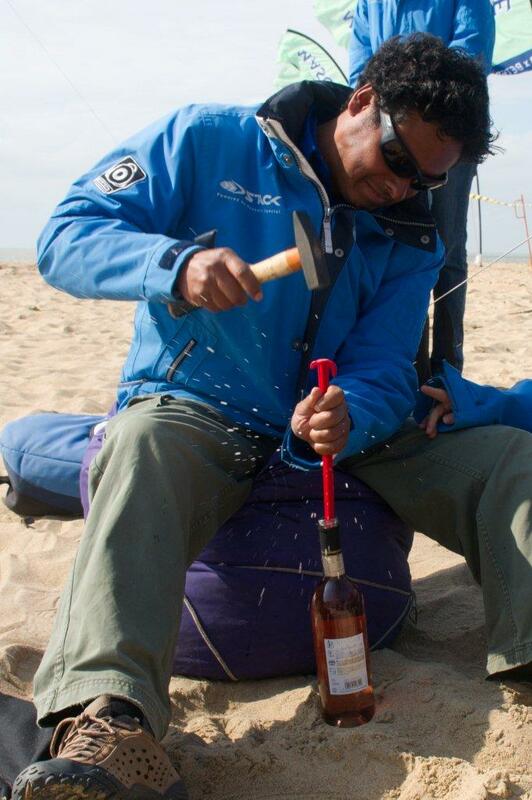 See here the pictures made by Christiaan Oosterhoudt.